Buttery, delicious triangular shaped blueberry filled cookies popular during the Jewish holiday of Purim. 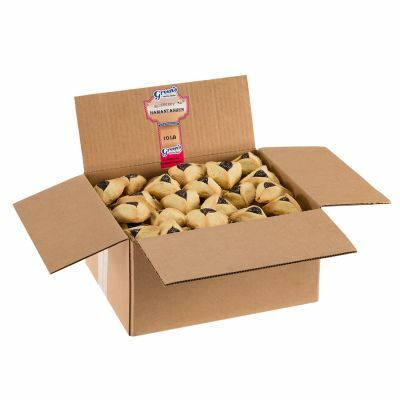 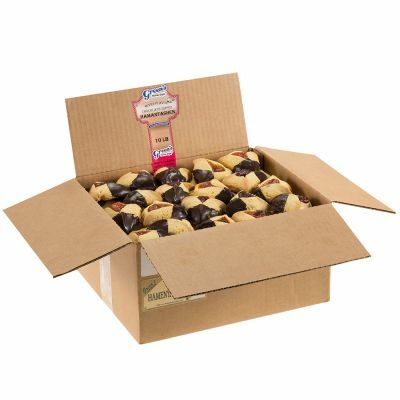 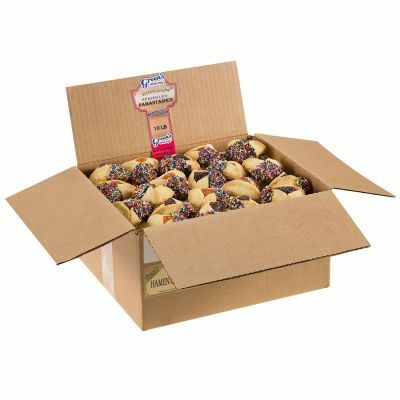 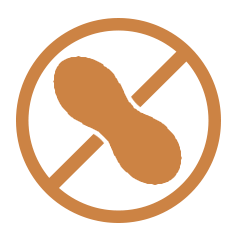 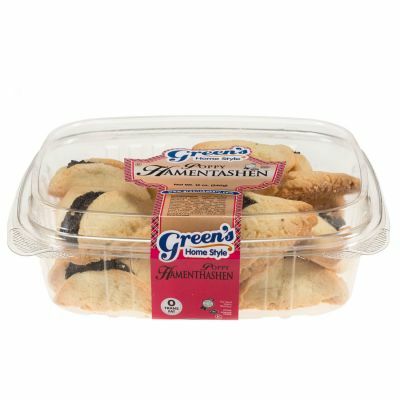 Blueberry hamantaschen is also available in 10lb boxes! 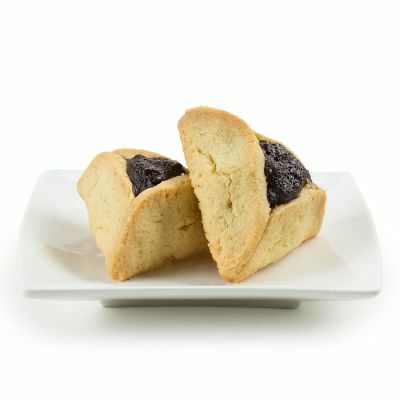 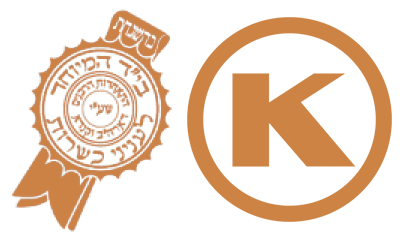 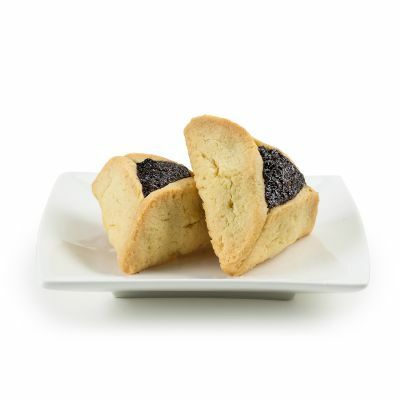 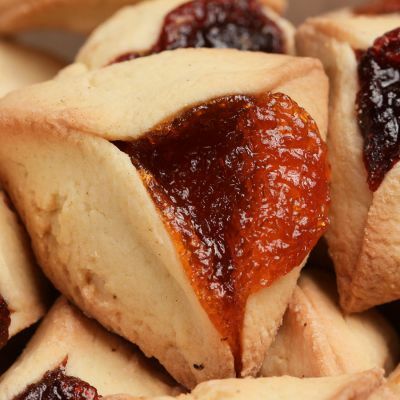 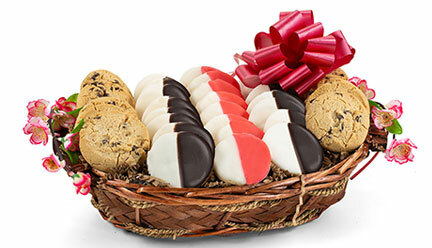 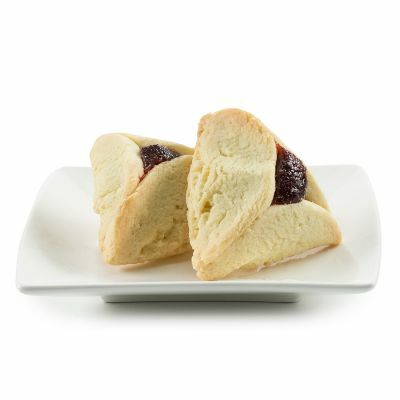 Hamantaschen are buttery, triangular cookies popular during the joyous Jewish holiday of Purim. 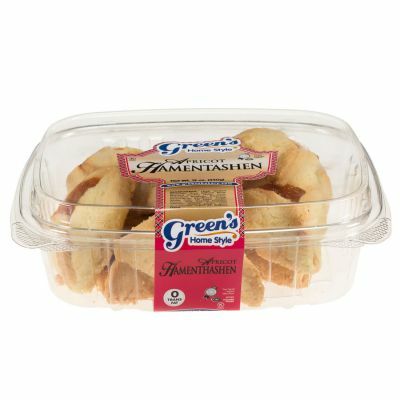 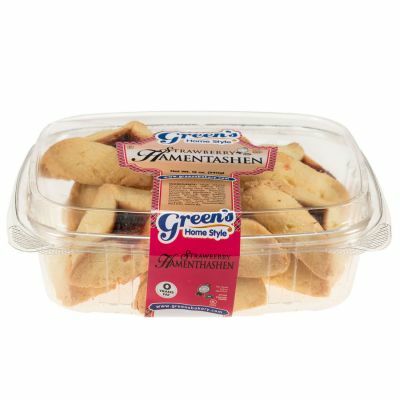 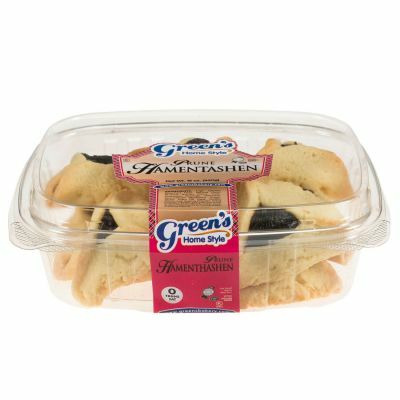 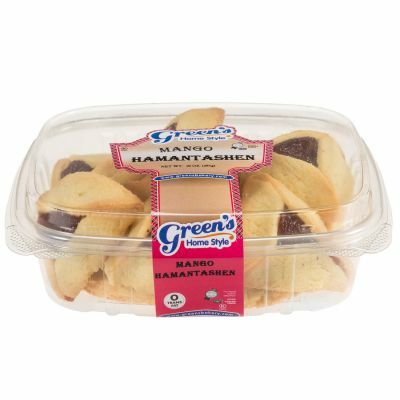 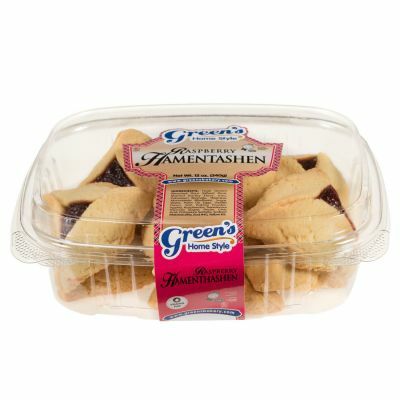 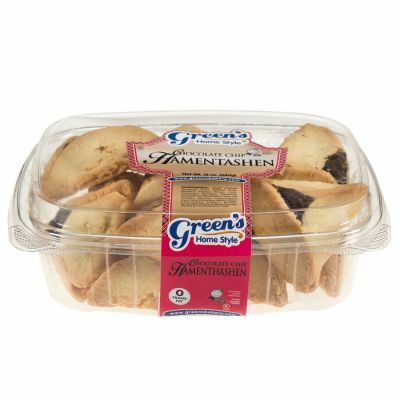 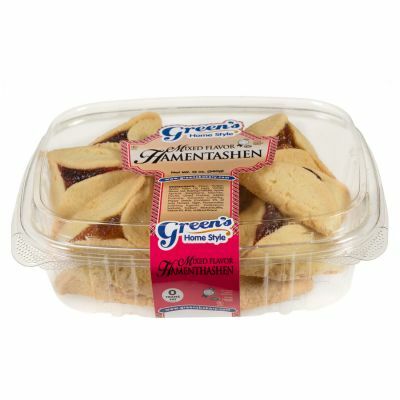 Bring a touch of the Purim feast to any occasion or spread the joy by adding Green's Blueberry Hamantaschen to your Mishloach Manot basket! 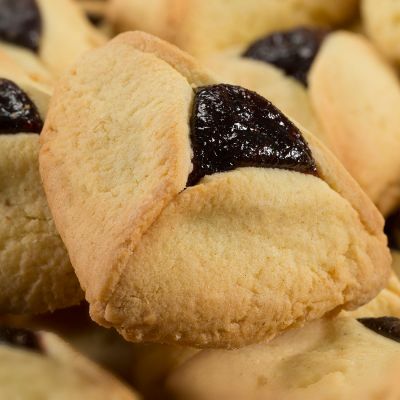 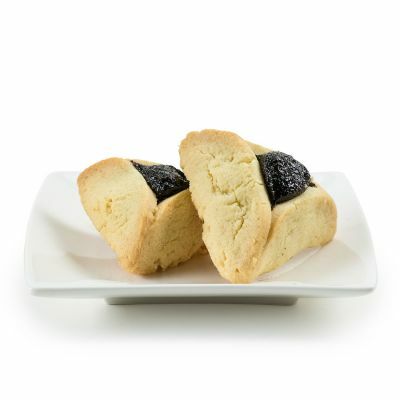 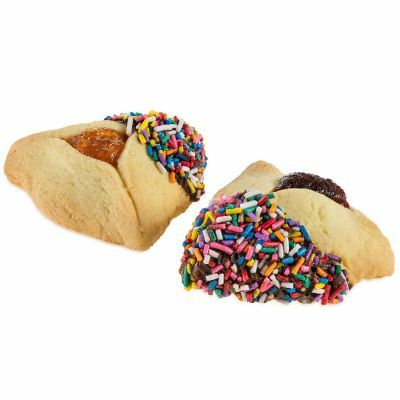 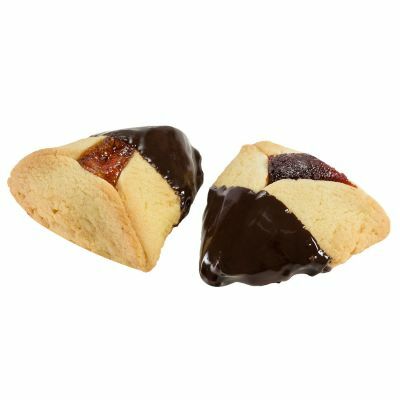 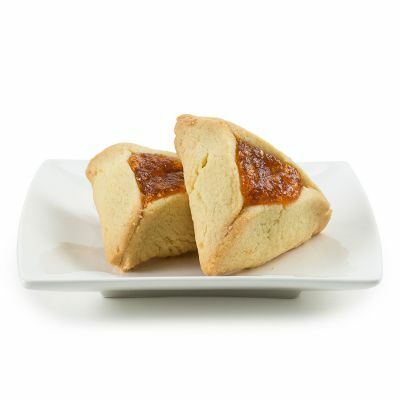 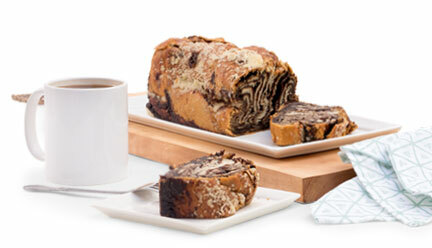 Though most commonly known as a Purim treat, our fresh-baked Hamantaschen make the perfect dessert year-round.